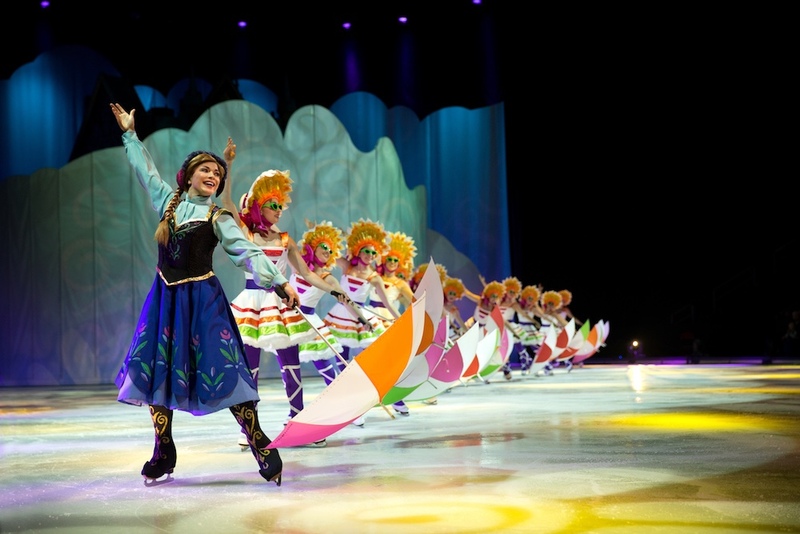 “Disney On Ice: Dare to Dream” is coming to Verizon Arena this spring! 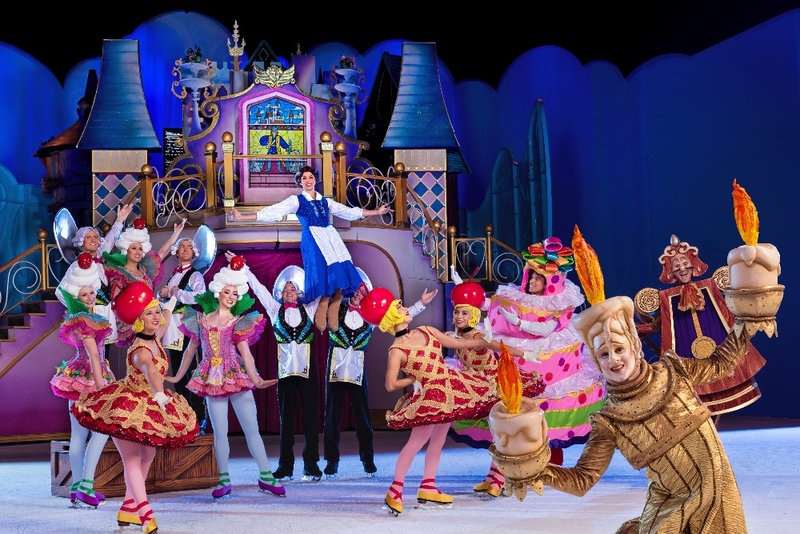 Get ready to be swept away into magical kingdoms, tropical lands and fantastic castles — the touring "Disney On Ice" show is taking audiences on a whirlwind adventure with some of your favorite princesses. 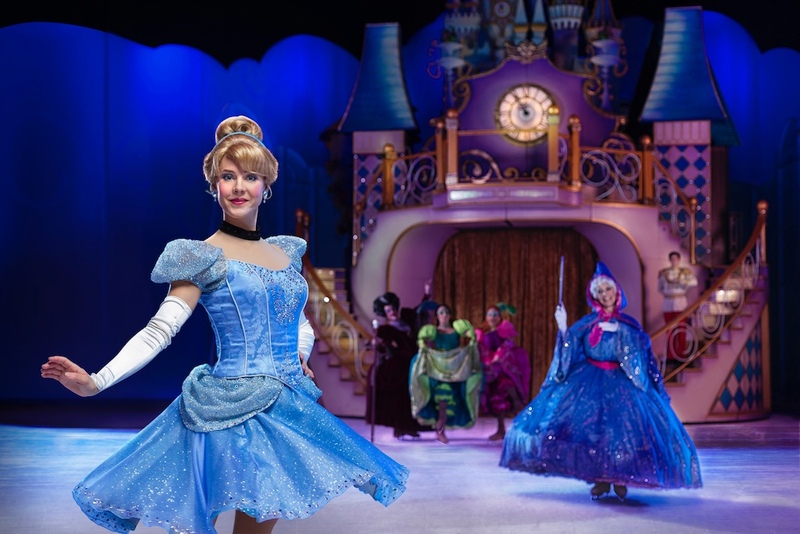 "Disney On Ice: Dare to Dream" celebrates some of Disney's favorite heroines, encouraging children to have courage in all sorts of situations. And it's coming to Verizon Arena this spring! So what can you look forward to at the show? 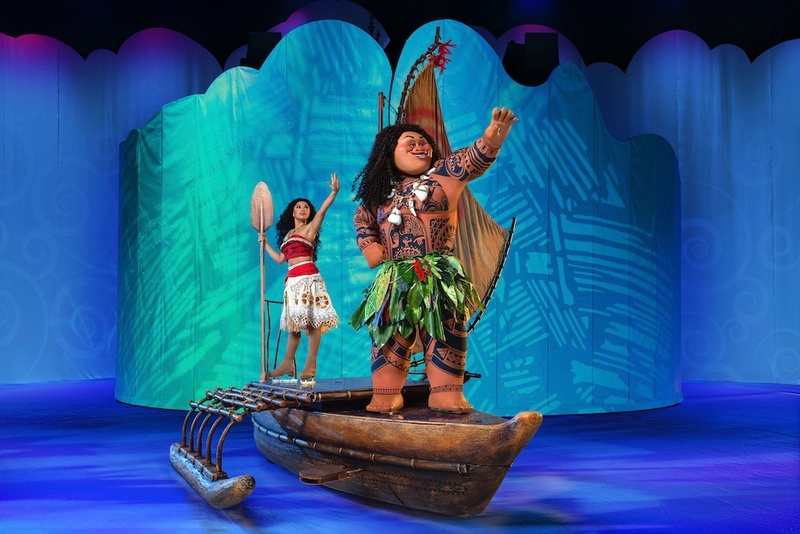 Moana goes on an epic adventure with demigod, Maui, to save her island and discover her true identity. Belle fearlessly befriends the enchanted castle staff and reveals the Beast’s gentleness. Anna’s devotion to her sister, Elsa stops an eternal winter. Rapunzel, Flynn Ryder, Cinderella and friends from around the Disney Kingdom find the heart and determination to overcome obstacles and make their dreams come true. The show features aerial stunts with Rapunzel and Flynn, nearly 200 beautiful costumes and more than a dozen of your favorite Disney songs, like "A Dream is a Wish Your Heart Makes" and "I See the Light"
"Disney on Ice: Dare to Dream" will be at Verizon Arena April 18-21 for six performances. Tickets are on sale now and range from $16-$66. All attendees ages 2 and older require a ticket to enter the arena. Click here for more information on the show and visit Verizon Arena's website for showtimes and other details. 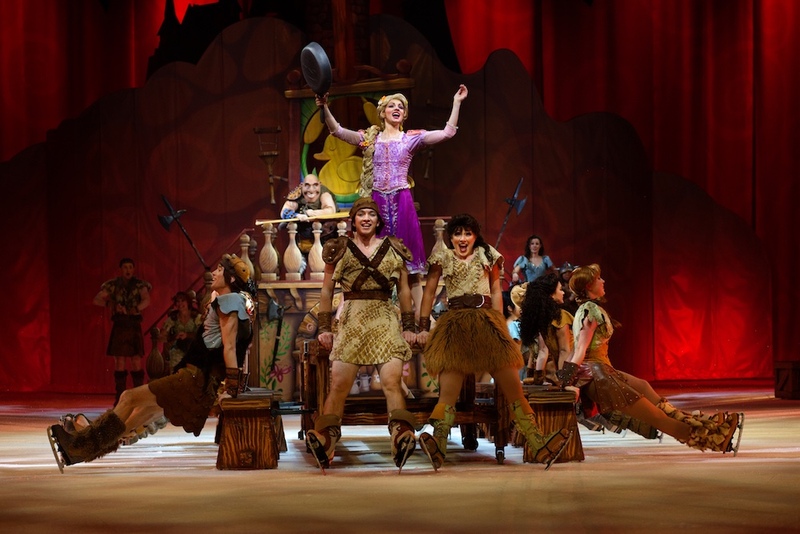 Kids under age 14 are welcome to attend the show in costume, but keep in mind that the temperature in the arena is typically more than 10 degrees cooler than outside, so a light sweater or jacket might be needed. The show is about an hour and a half long and includes a 15-minute intermission.